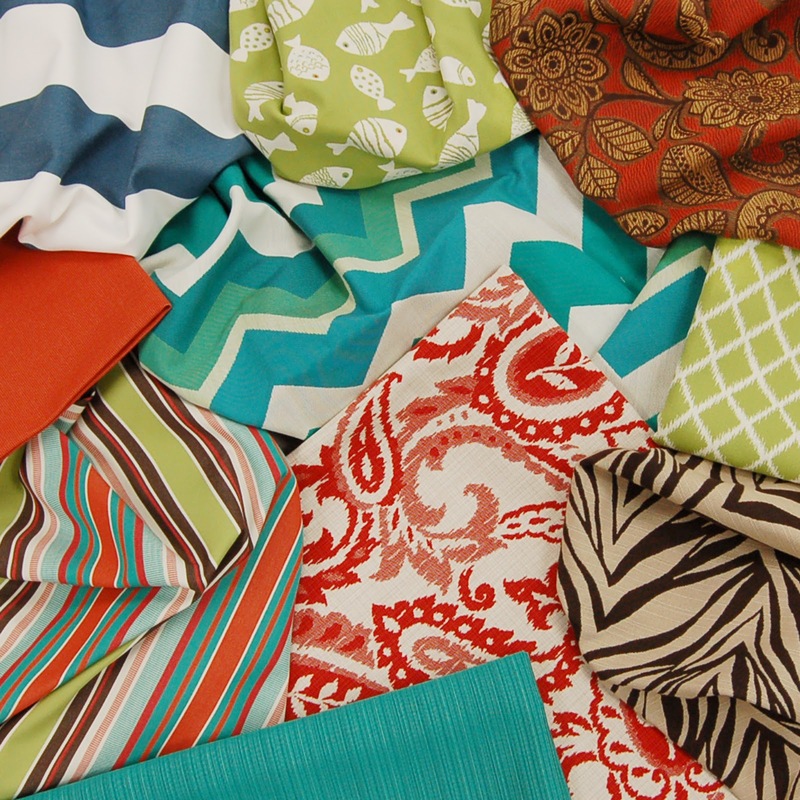 Greenhouse is starting 2013 the way we ended 2012 by introducing New Fabrics Every Month. We are tremendously excited to share two new beautiful Outdoor books from BellaDura and Outdura in January. These American made fabrics feature wonderful durability and a great recycled yarn story. 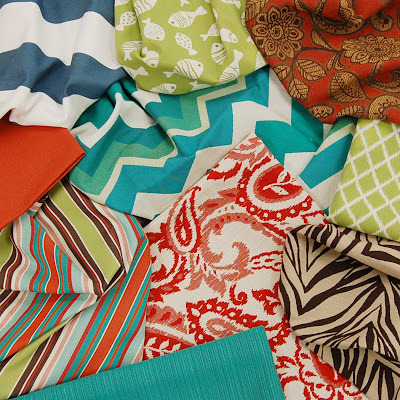 The fashionable patterns and colors available will work indoors as well as on outdoor furnishings. We still have a limited supply of these books available so if you want to make sure you are getting them, call us today at 866.755.5000. Additionally, we have four new multipurpose and upholstery books including Embroideries, Velvets, textures, and cottage casual. Call your personal Customer & Fabric Specialist today to place your order and add these wonderful books to your library. 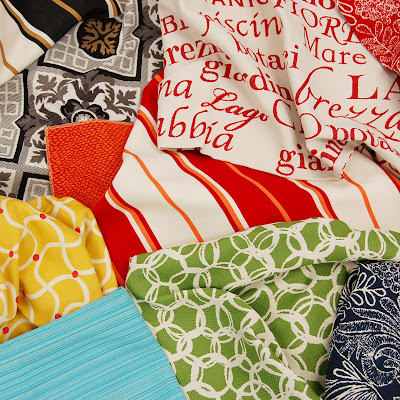 Inspired by the calm sandy shores surrounding Italy and the lush landscape filled with exotic flowers; these designers created statement fabrics that say it all. Sabbia, mare, cielo, the sand, sea, and sky decorate the front cover of this book with modern originality. The colors, textures, and patterns throughout the book marry beauty and function with a stunning Italian spin. Exciting and stunning, these fabrics bring imagination to life. These patterns were birthed through transforming the qualities in nature into fun and energetic fabrics that will astonish every user. Animal prints inspired by exotic places and Chevron’s inspired by the waves of the sea are only magnified by the bursts of color throughout. The colors and textures are reminiscent of vibrantly painted fish and coral reefs combined with fresh greens and neutrals that would be found in the palm trees and sand of tropical islands.